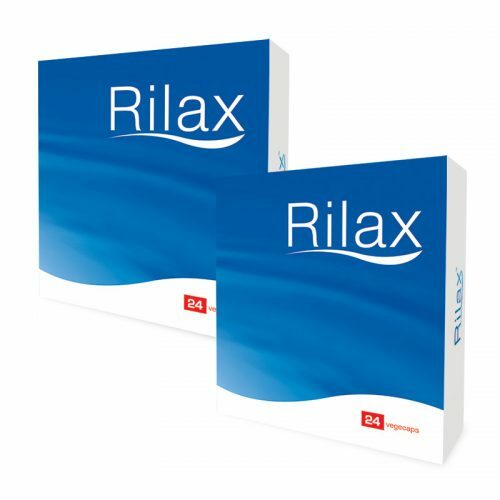 Gonna take one of those rilax thingys tonight. cannot survive the day on poor sleep! I was stressed from my exam preparations. 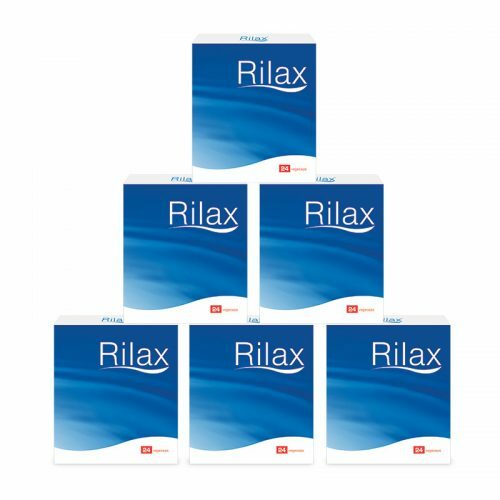 After taking Rilax, I found myself sleeping better. Even when I was sleeping less hours, I found myself well rested and less lethargic. I felt less tense and was able to concentrate better with my studies. 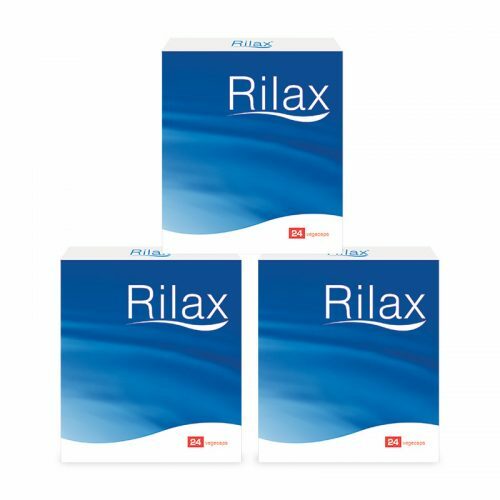 After about a week on Rilax , I was able to sleep better. My shoulder and back pain also disappeared. I felt more energetic and was able to work more hours continuously.